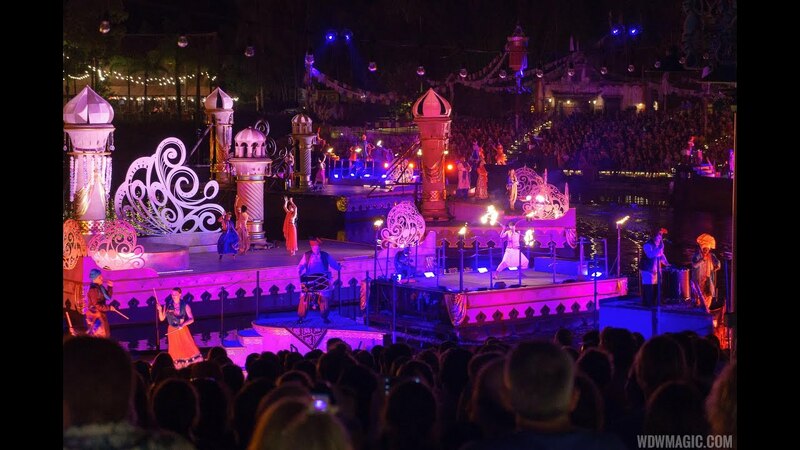 May 28, 2016 in "The Jungle Book: Alive With Magic"
Disney's Animal Kingdom debuted its summer nighttime show, "The Jungle Book: Alive with Magic" earlier this evening. The limited engagement show features traditional Indian music and dance, combined with popular music and imagery from The Jungle Book. Showtimes are 9pm and 10:30pm, with fFstPass+ and standby available. Check out the very first performance in the video below. More from "The Jungle Book: Alive With Magic"
VIDEO - First look at "The Jungle Book: Alive with Magic"